A personal finance and investing podcast on money, how it works, how to invest it and how to live without worrying about it. 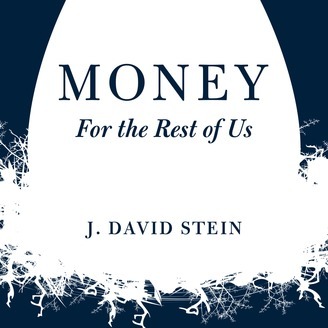 J. David Stein is a former Chief Investment Strategist and money manager. For close to two decades, he has been teaching individuals and institutions how to invest and handle their finances in ways that are simple to understand. 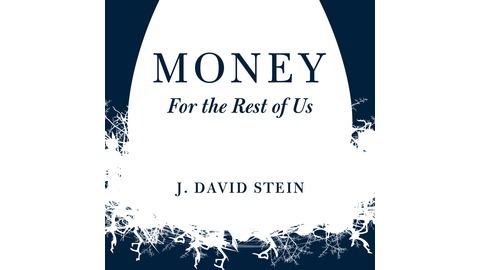 More info at moneyfortherestofus.com.